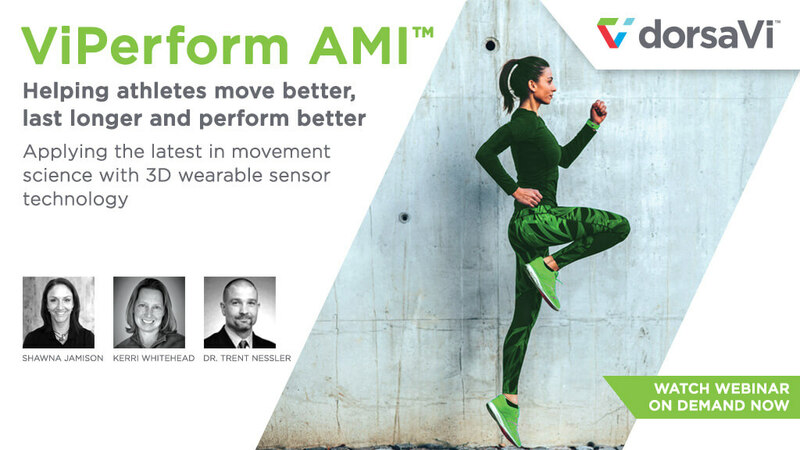 Join us for an in-depth demonstration of the dorsaVi Athletic Movement Index™ module, from presenters Dr Trent Nessler (National Director of Sports Medicine Innovation – Select Medical), Shawna Jamison (dorsaVi) & Kerri Whitehead (dorsaVi). 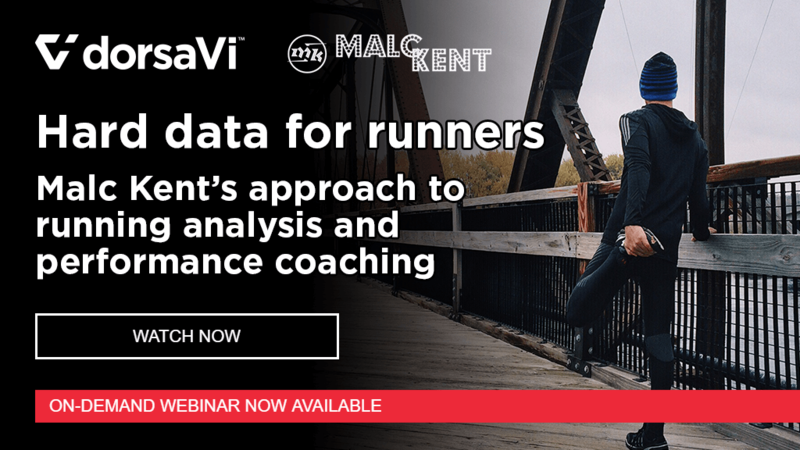 You’re invited to join Malc Kent as he shares insights into some more advanced applications of dorsaVi sensor technology for assessing and helping runners. 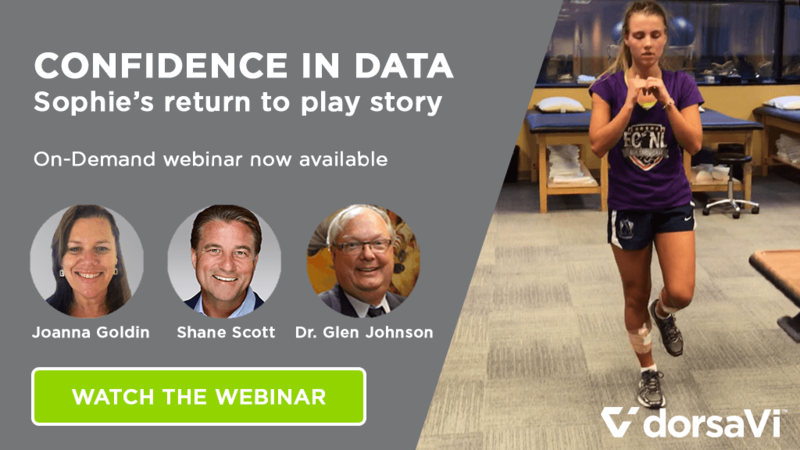 You’re invited to join Joanna Goldin, Shane Scott and Dr. Glen Johnson as we share the real-life story of Shane’s daughter, Sophie Scott; a 17 year old, division 1 college soccer prospect whose heartbreaking ACL injuries led her to revolutionary wearable sensor technology from dorsaVi to answer her return to play questions. 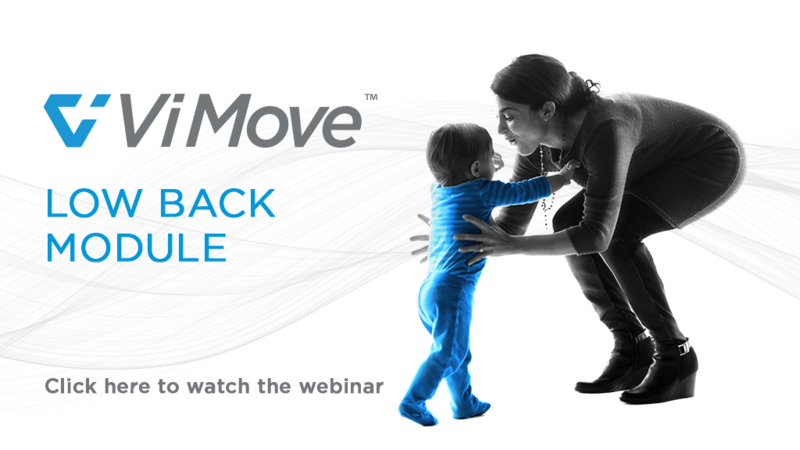 Join Shawna Jamison and Joanna Goldin as they take a deep dive into ViMove’s Low Back module and demonstrate how you can unleash the full power of the data collected. 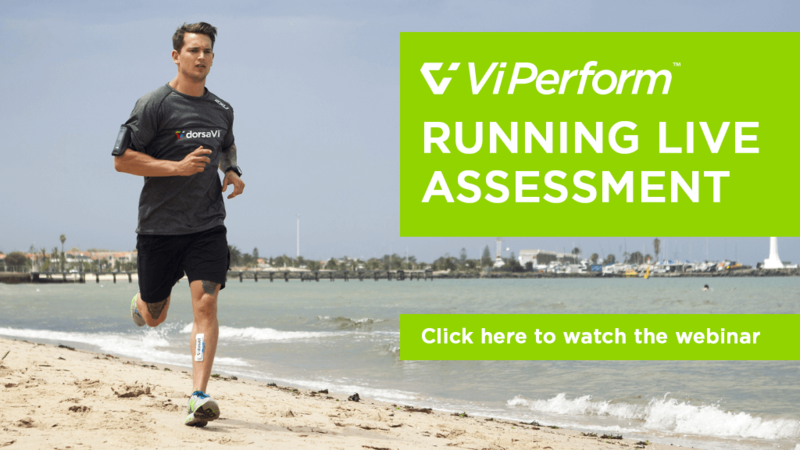 Improve your ViMove skills and learn more about low back protocols, data capture optimization, analysis and data interpretation.